How to exit apps on iPhone 8, if there is no Home button? 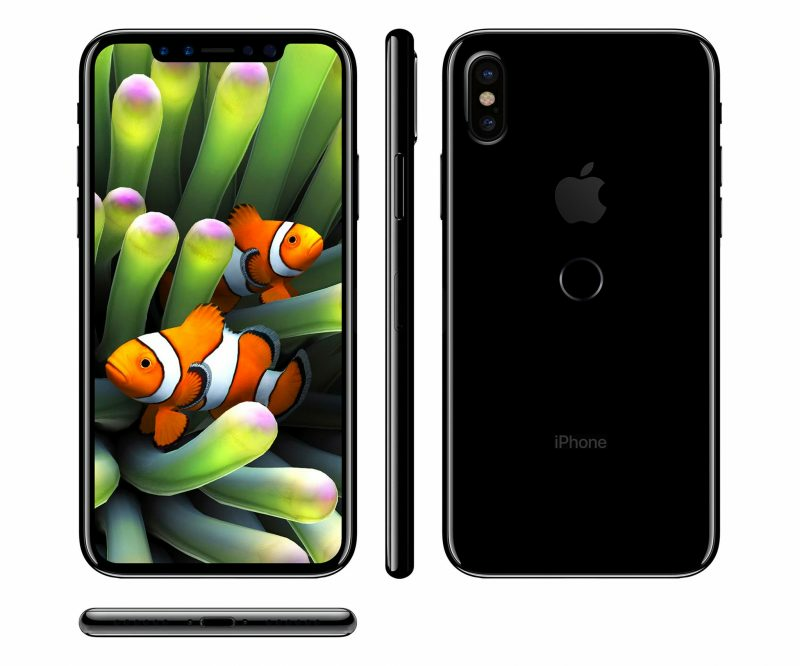 Developed by Guilherme Rambo, which revealed many new details about the future devices, Apple has shared a video found in the beta version of iOS 11. It can give an idea of how to switch apps on the iPhone 8 without a physical Home button. Rambo has posted two videos which he found deep in the beta version of iOS 11. The first video doesn’t seem interesting at first sight, except that shift right to left on the lock screen causes the control instead of the camera. And if the gesture of calling the control has been changed, something that took his place? The second video answers this question because it demonstrates the use of gesture to move from one application to another, which is currently needed for call control. Although Rambo discovered these videos just now, they are present in beta versions of iOS 11 may, and could just be early prototypes of the software. It may not be the final gestures that Apple adds to the iPhone.